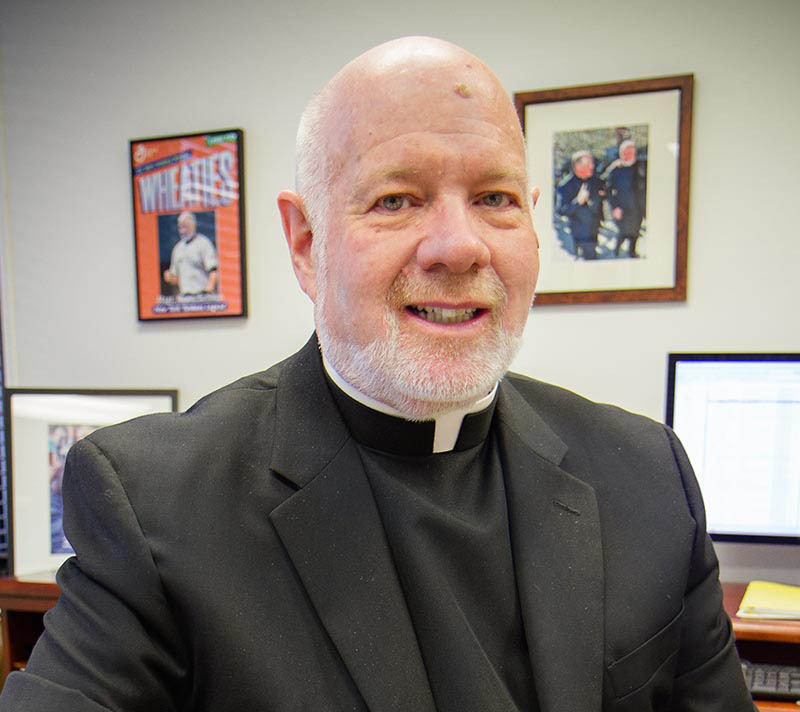 Monsignor Kevin Sullivan is the Executive Director of Catholic Charities of the Archdiocese of New York. Catholic Charities is a federation of more than 90 human service agencies that provide help and create hope for hundreds of thousands of New Yorkers in need – non-Catholic and Catholic alike – throughout the 10 counties of the Archdiocese of New York. 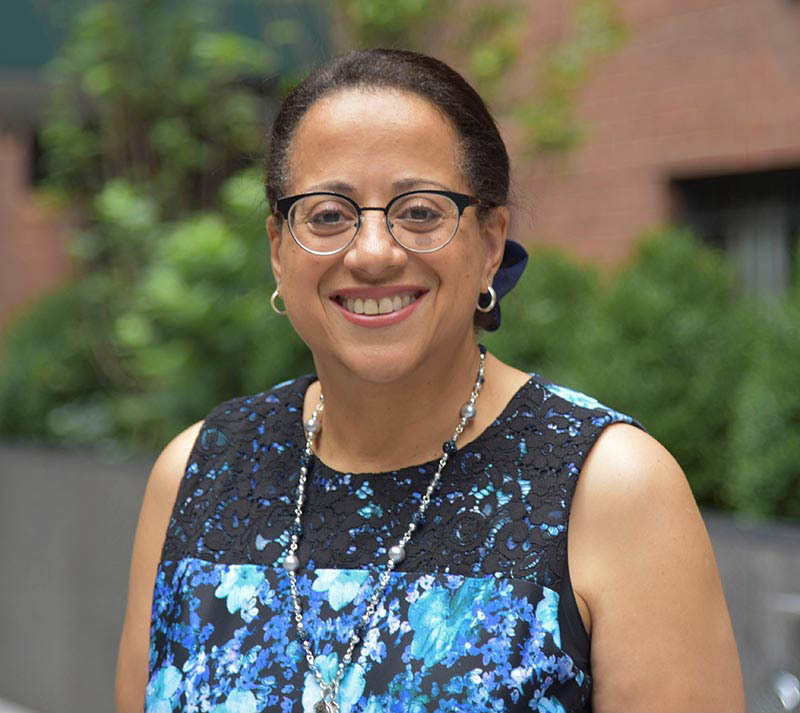 Beatriz Diaz Taveras has served as Executive Director of Catholic Charities Community Services of the Archdiocese of New York since 2008. She guided the agency’s response to nearly every crisis that confronted New Yorkers during this time period including the housing crisis, Superstorm Sandy, the opioid epidemic, immigration reform and more. In July 2012, CCCS began collaboration with Alianza Dominicana, a longstanding Washington Heights-based youth-serving organization, upon news that Alianza Dominicana was experiencing serious financial difficulties. In an effort to preserve the programs in the significantly under-resourced communities served by Alianza, CCCS agreed to the transfer of Alianza’s youth programs to CCCS and created the Alianza Division. The Beacon of Hope Division provides a continuum of housing opportunities to people struggling with serious mental illness. This choice of housing alternatives supports the re-entry and integration of residents in the community. We work closely with individuals to help negotiate the tasks of daily living, cope with psychiatric and medical crises, seek employment and more. The Catholic Youth Organization New York proudly serves more than 28,000 youth each year in sports and spiritually-based activities promoting health, sportsmanship, fairness and team-building. CYO is about so much more than just sports — it’s about fostering young people’s spiritual, cultural and athletic growth. Whether it is a friendly volunteer helping a family choose nutritious food at a pantry, the listening ear of a case manager helping to resolve a crisis, or an eviction prevention professional providing expert counsel, the Community Outreach Services Division responds to a wide range of problems our neighbors in need encounter in daily life. Our specialized Immigrant and Refugee Services Division provides a wide range of services for newcomers to our community. We offer legal services, two multi-lingual hotlines for those seeking informed assistance, refugee resettlement assistance, legal and supportive services for unaccompanied minors and English learning and acculturation programs. We are committed to respecting your privacy. You can visit the official CCCS web site without revealing any personal information.